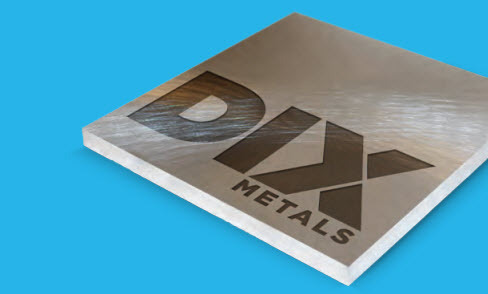 Dix Metals is a premier source for high-quality machine-ready blanks in aluminum and stainless steel and other materials. Our precision-ground, prefabricated blanks are machined or milled to tight-tolerance specifications, resulting in precise, flawless blanks. This eliminates prep time, which is downtime. 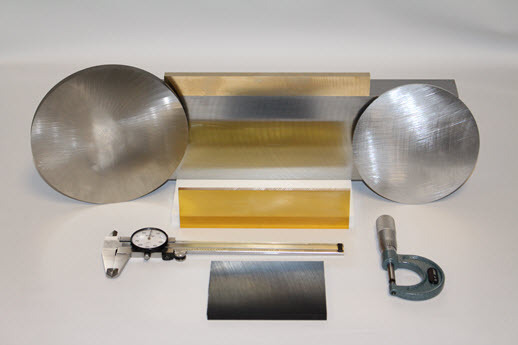 View our machine-ready blanks spec sheet. Precision machine-ready blanks allow our customers to begin production right away, without having to saw, grind, square, or flatten. We perform and deliver according to your exact specifications. In addition to performing all necessary processes, we also maintain all materials on-site. With our machine-ready blanks, you will no longer waste valuable time adjusting setups. Thanks to consistent tolerances, you'll be able to load blanks directly into each of your machines, allowing you to focus your attention on the processes that make your business profitable. At Dix Metals, we make your concerns our concerns, working with you to gain and maintain your competitive advantage. Custom machine-ready blanks allow you to begin production right away, without having to saw, grind, square or flatten. We do it all and deliver to your exact specifications. Consider the advantages of ordering blanks that are precision ground and machine ready. 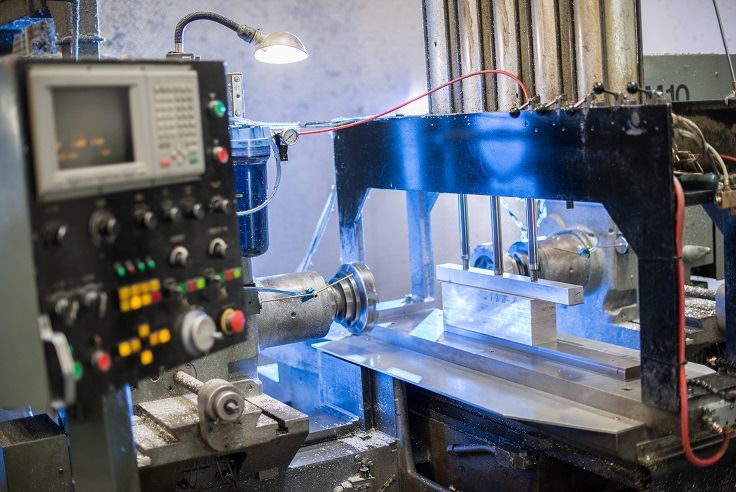 Download our machine shop guide to learn the advantages to increase your profit today!